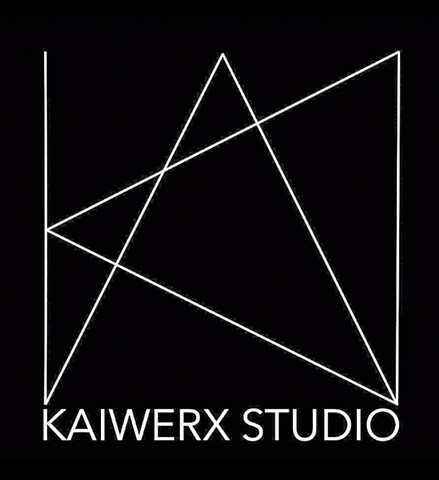 Mai Wyn Fine Art Gallery in the Santa Fe Arts District of Denver, Colorado carries Kaiwerx Studios jewelry. Currently the Tendrils line of bracelets. Stop by when you are in Denver!